Your list will Auto Populate your Personal User Details on each use. Once your order is placed, Britany will contact you for payment arrangements. For more information call 303-596-9005 . In order to guarantee delivery, please return this form no later than 24 hours prior to your arrival. Groceries will be delivered and stocked in your unit the day of arrival. Orders received with less than 24 hours notice will be subject to a 10% surcharge. Please make sure your accommodation information is accurate. 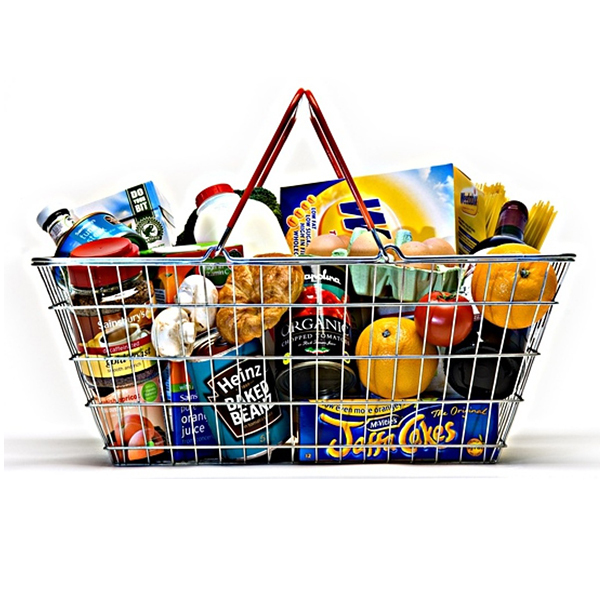 If for any reason we are unable to deliver your groceries due to incomplete or inaccurate accommodation information, there will be no refund for purchased groceries and our time. FEES SUMMER (May – October): A $25 delivery charge; A 20% charge will be added to your bill for shopping, loading, unloading and stocking time. FEES WINTER (November – April): A $35 delivery charge; A 30% charge will be added to your bill for shopping, loading, unloading and stocking time.